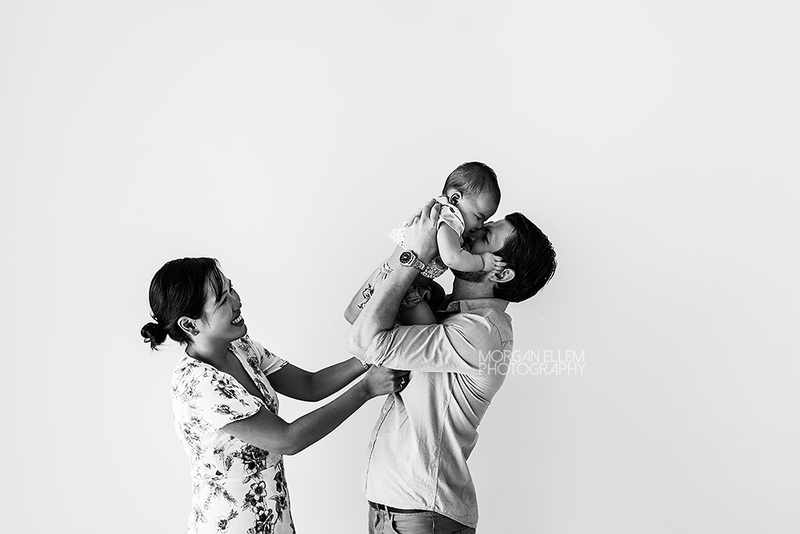 What a beautiful little family session I had in the studio this morning! 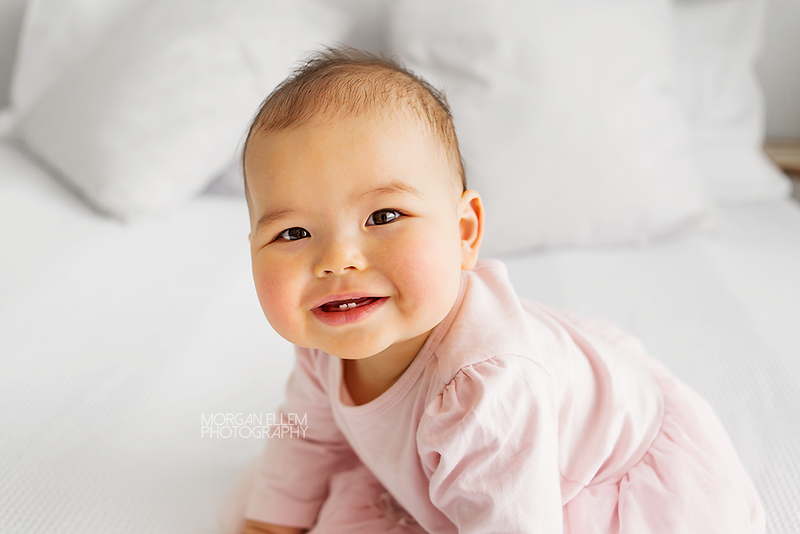 Six months old is such an adorable age to photograph, even though it can be a little unpredictable - we certainly did have some tears and tantrums today, but as you can see below, still plenty of smiles and sweet faces! 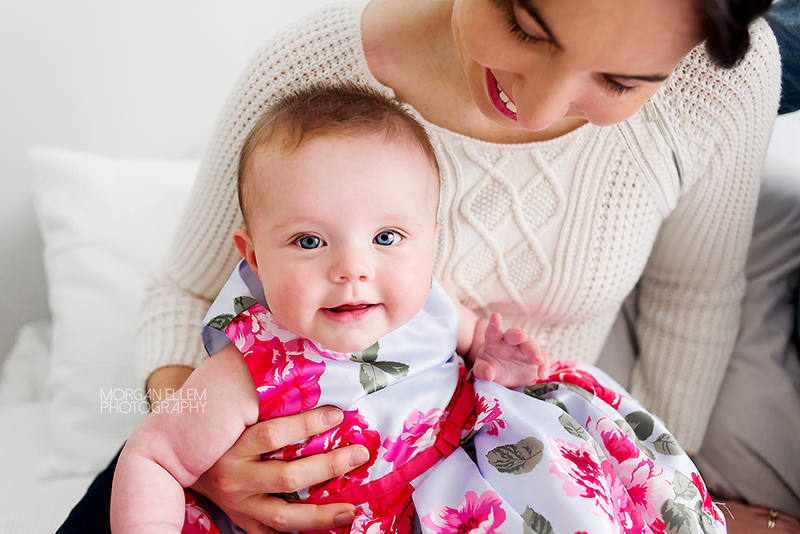 My relaxed studio sessions are great for babies under 12 months of age, and involve the whole family. 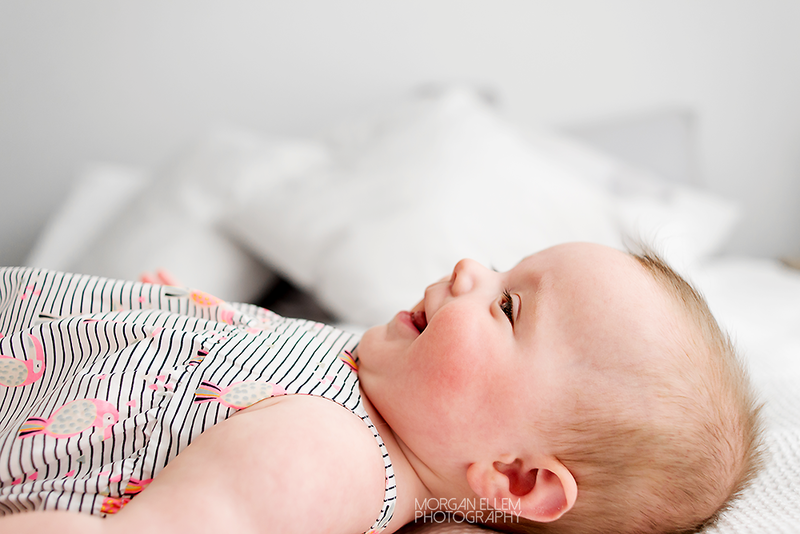 I only have one studio booking per day so we don't have to worry about time constraints, and we can take as many cuddle and milk breaks as needed. 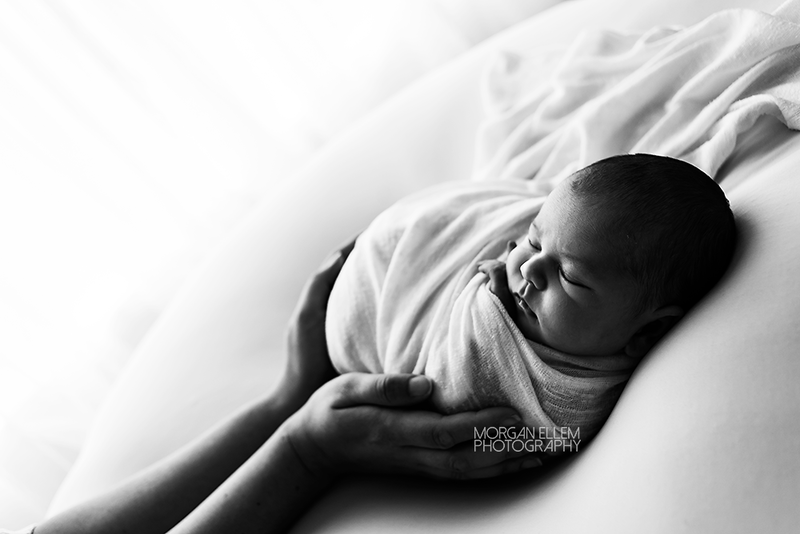 If you'd like more information about my baby or family sessions, contact me and we can chat! 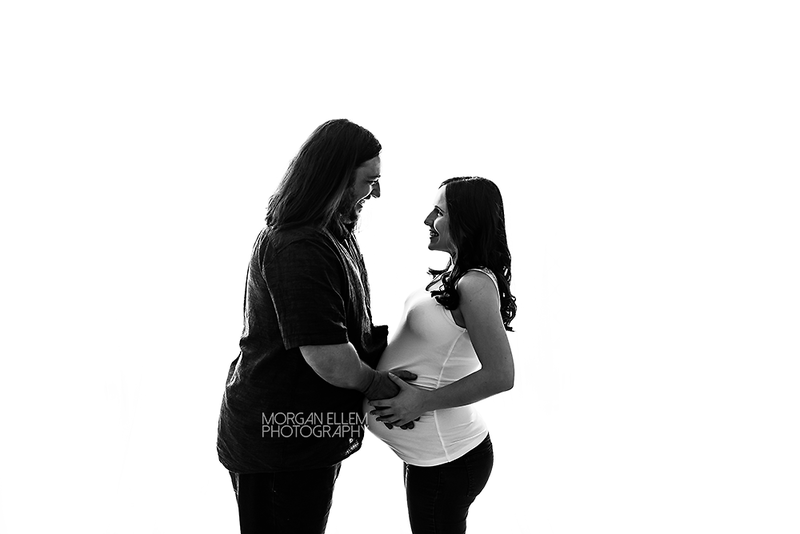 A beautifully sweet maternity session in the studio today. 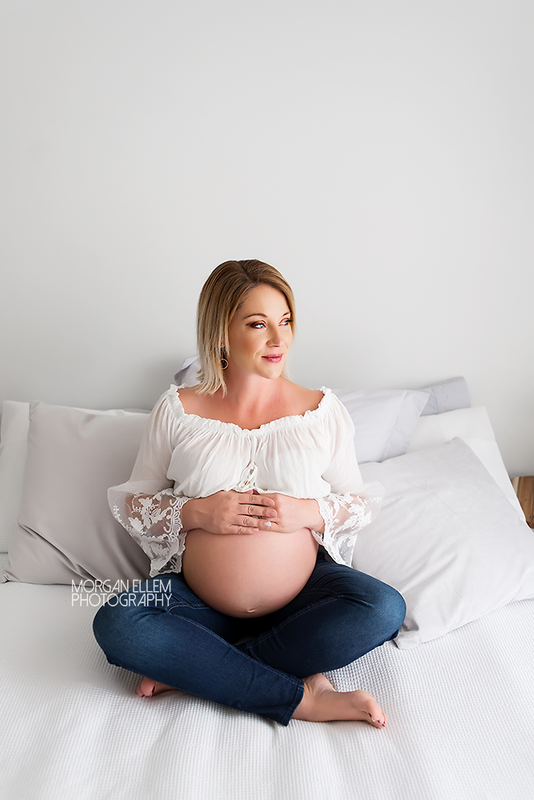 Kellie is so radiant while pregnant, and almost-5-year-old Axel is so excited about meeting his new baby sister in the coming weeks! 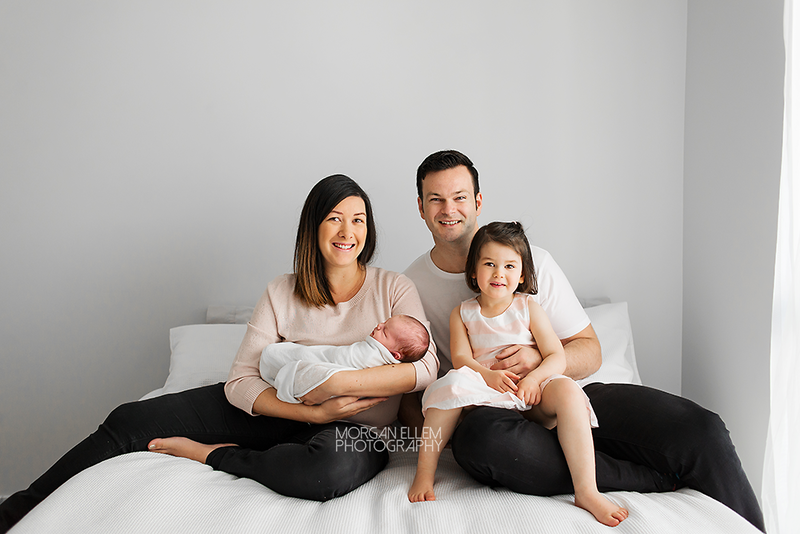 I'm so honoured to be able to photograph the next chapter for this gorgeous family, after having done maternity, newborn, and family photos for them many years ago - and now to welcome another beautiful babe, making new family memories. 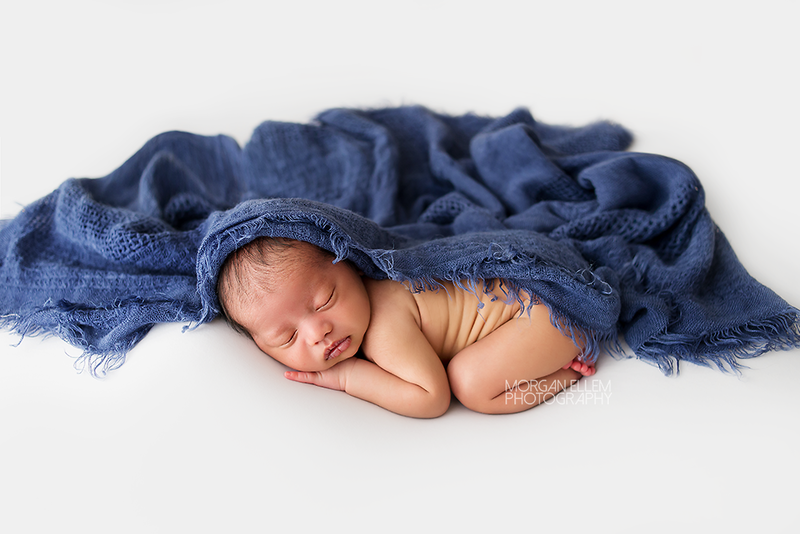 I love having babies come back during their first year for updated photos as they grow, and little Frankie here is no exception! 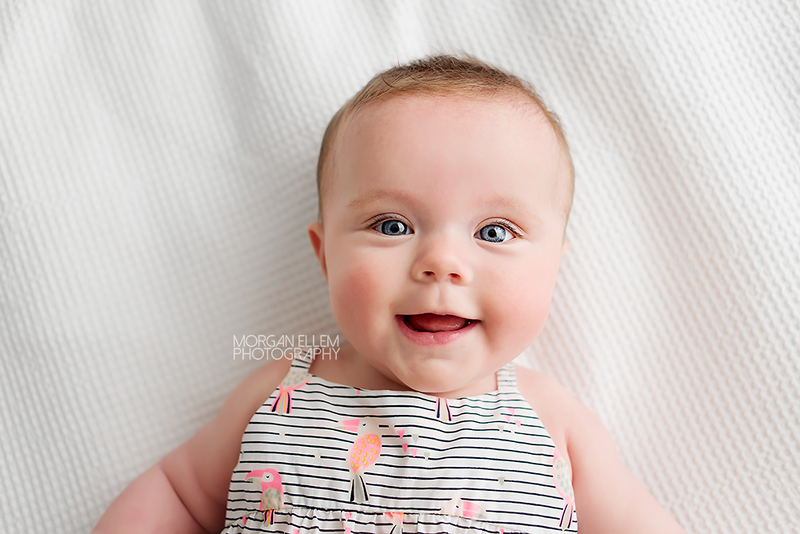 So many cute giggles and expressions during today's photos - she made my job so easy! 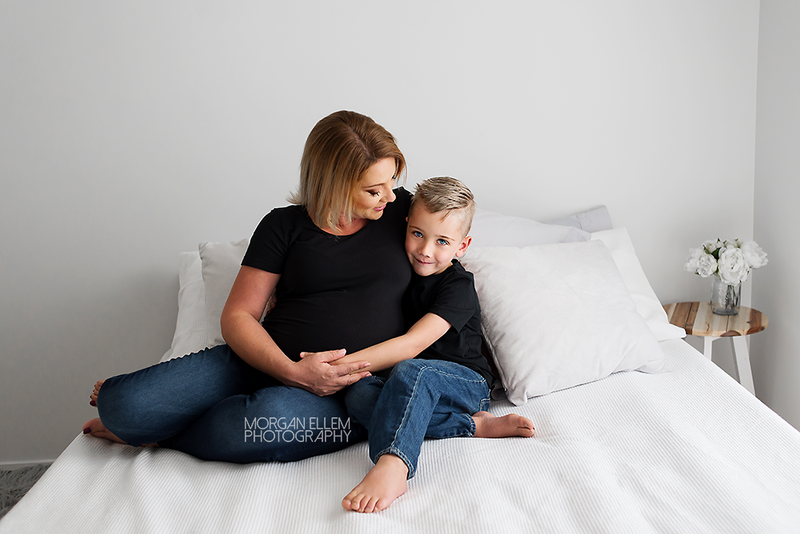 What a beautiful family I had in the studio this morning! 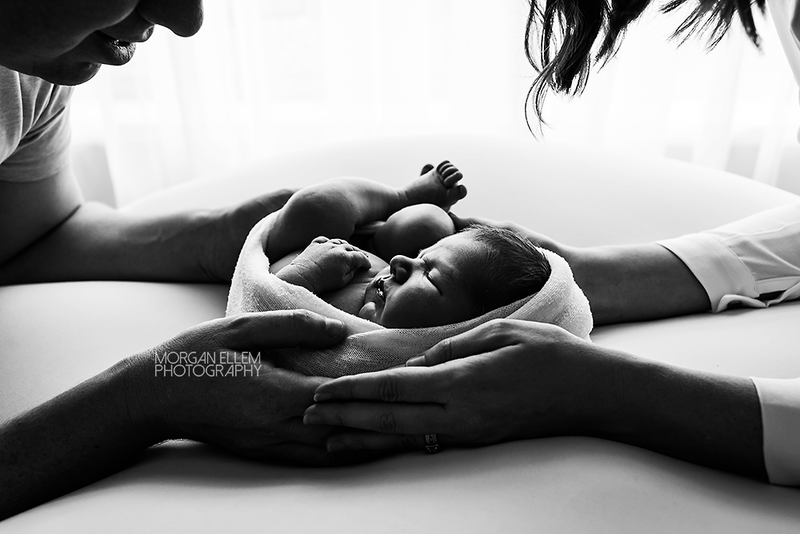 Welcoming their second son, Gemma and Andrew certainly have their hands - and hearts - full of love! 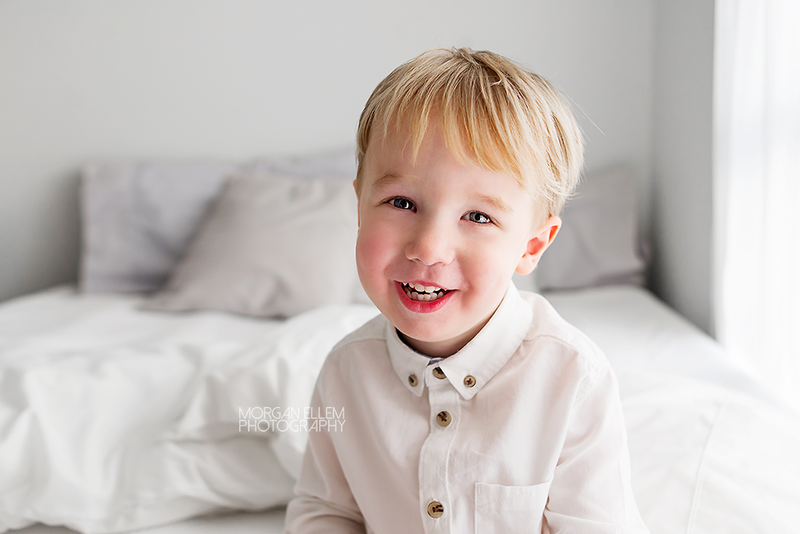 Big brother Harrison was more interested in taking photos with my camera, than *being* in photos - haha - but his cheeky little soul just radiated in each and every one. 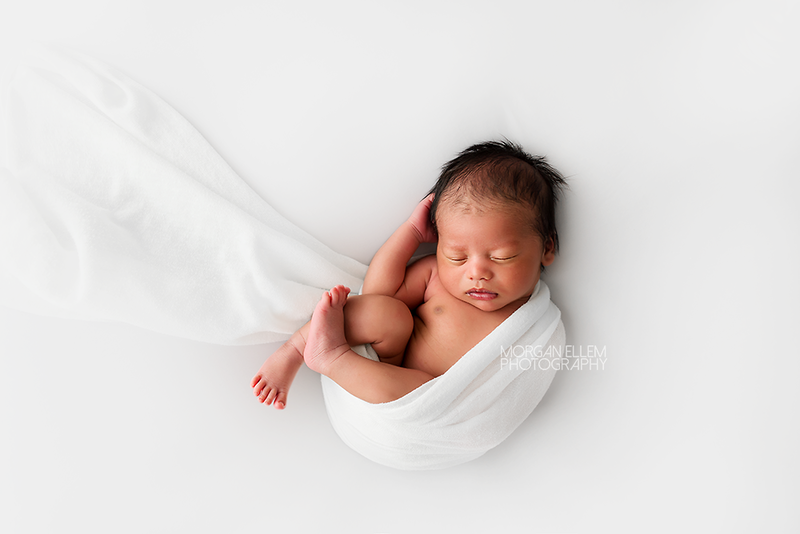 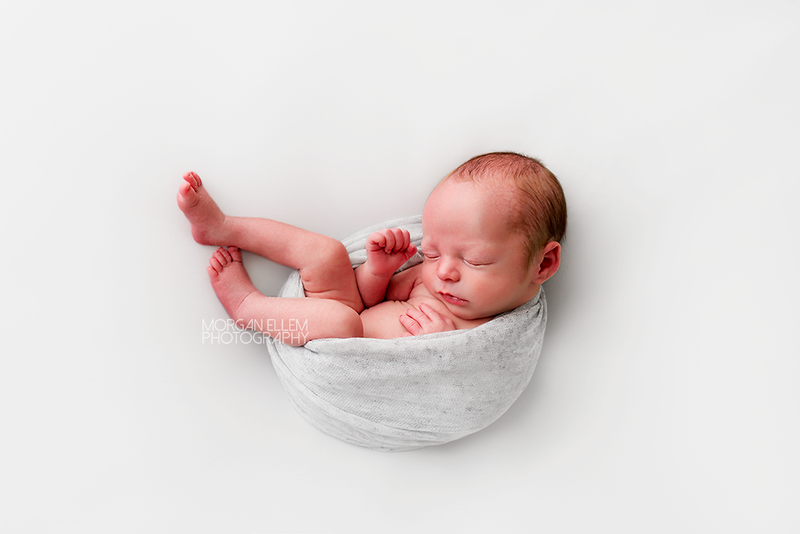 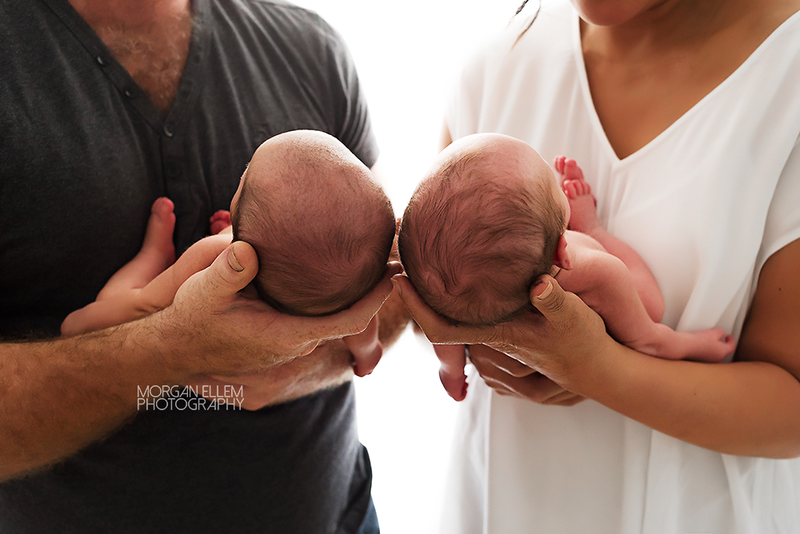 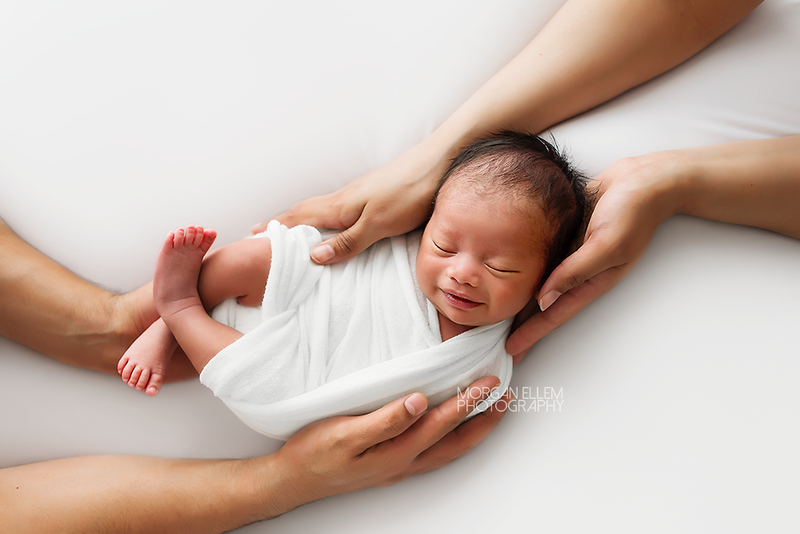 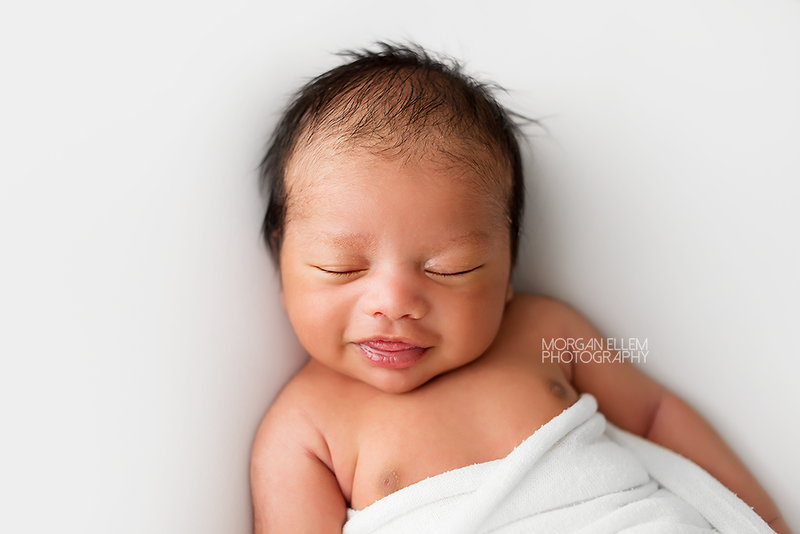 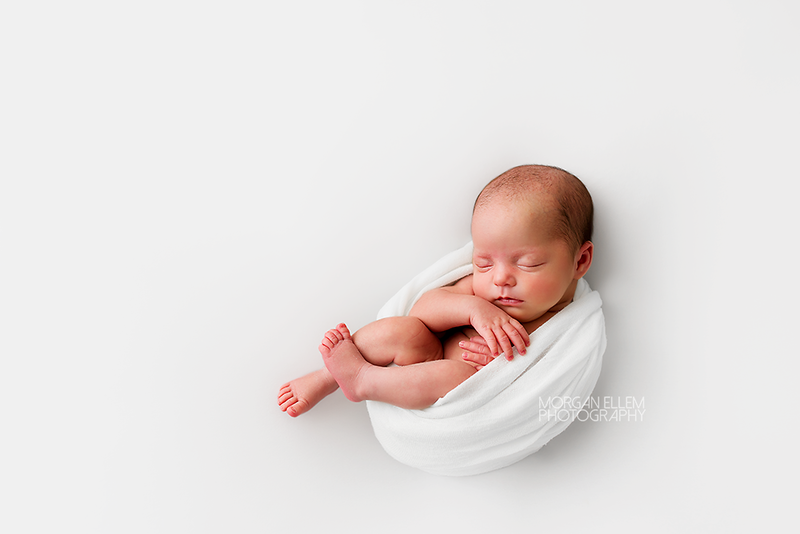 I was so excited to have newborn twins in the studio again! 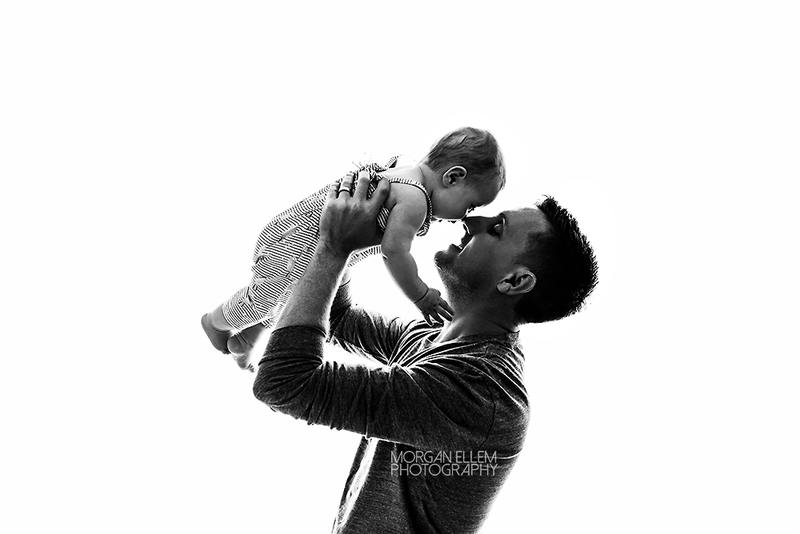 And these two did not disappoint. 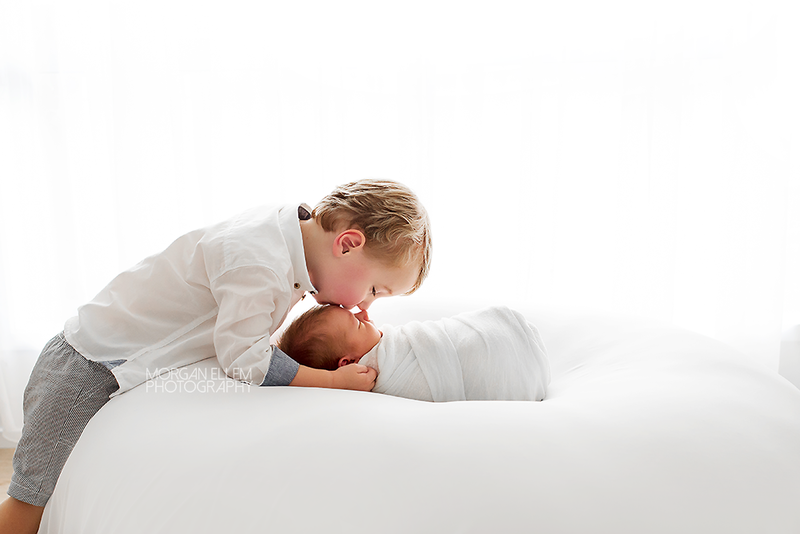 Chloe and Rhys were little bundles of perfection, although being born weeks early, they championed through their short time in hospital and have been growing perfectly ever since! 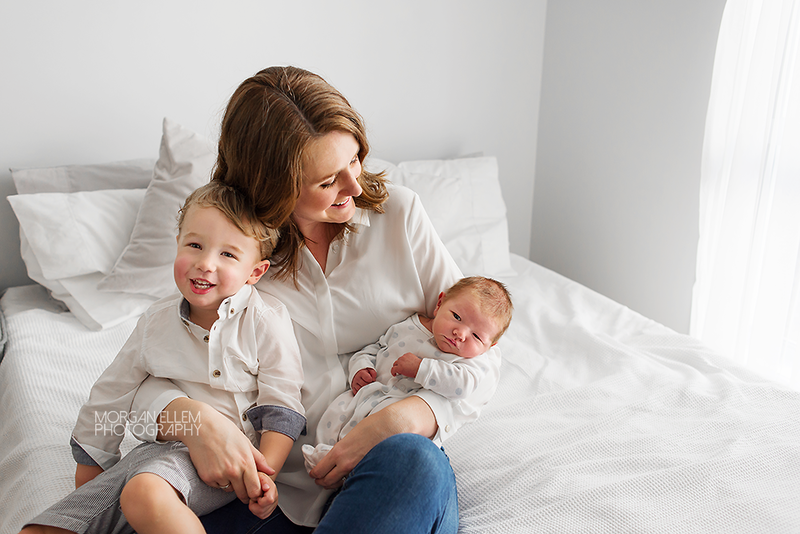 They slept soundly through their entire session, even giving me the most gorgeous smiles, often in unison with each other. 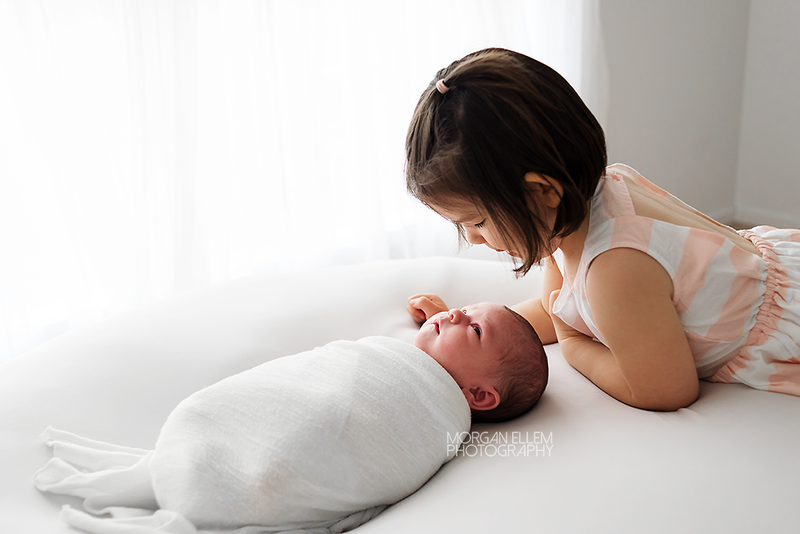 Their little personalities seem to already be shining through, with Chloe showing a bit of a feisty side, and Rhys being fairly chilled. 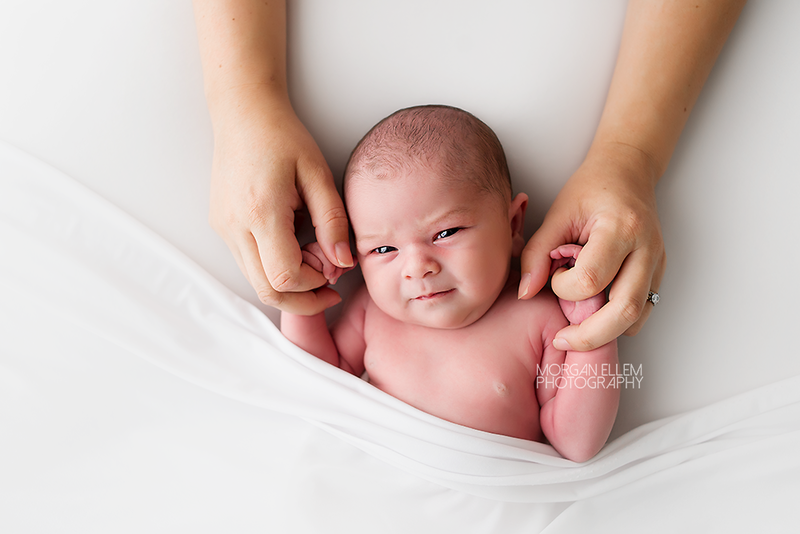 It will be interesting to see if this carries through into childhood!